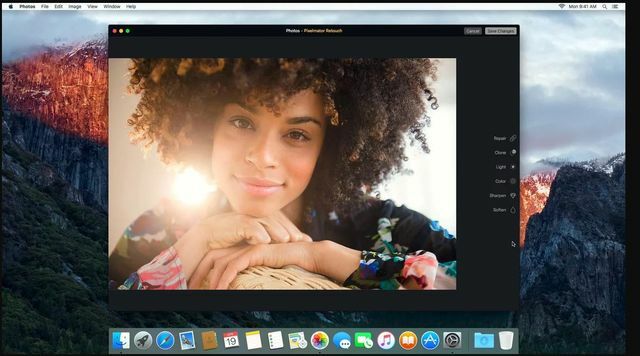 The Pixelmator Retouch Extension for Photos lets you use a full set of powerful Pixelmator retouching tools inside the Photos app. Before you use the tools for the first time, you’ll need to enable the Extension. Watch this tutorial to learn how.